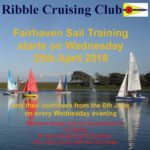 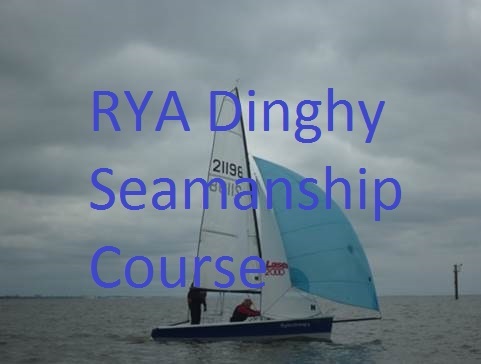 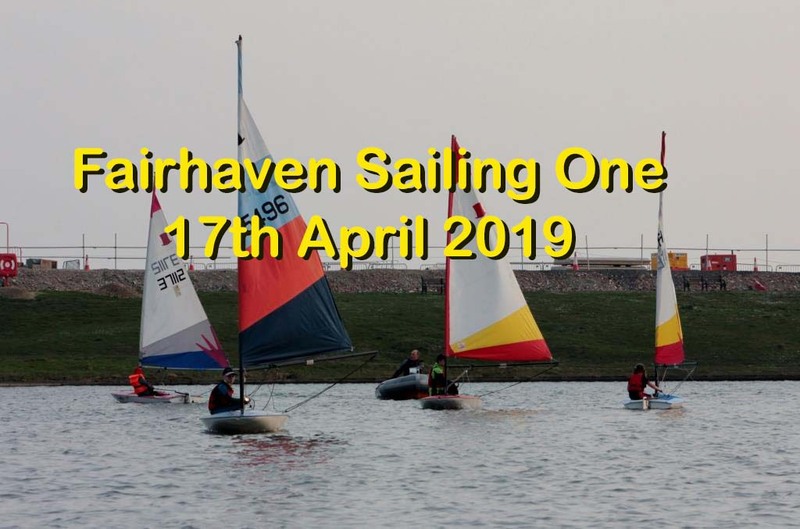 Sail training at the lake starts again on Wednesday the 25th April. 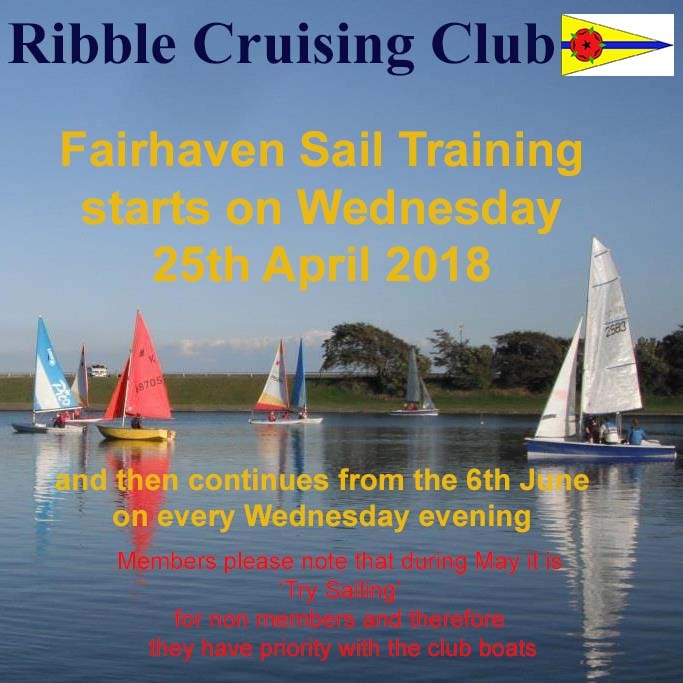 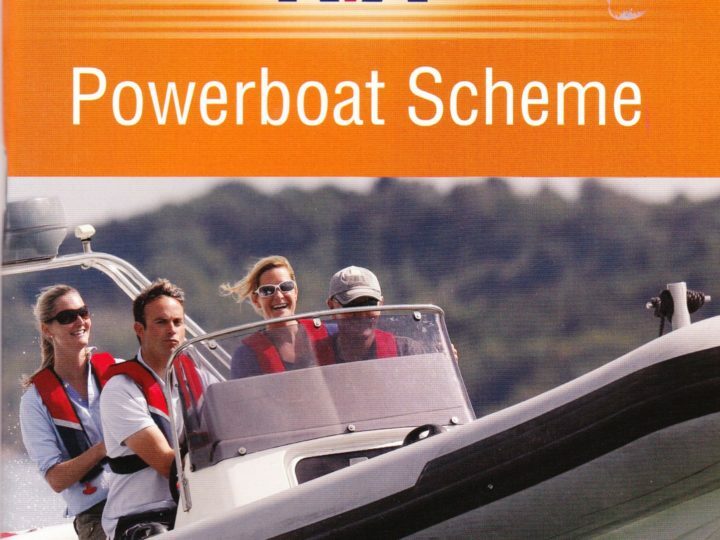 Members please note that on the following Wednesday evenings in May, priority will be given to ‘Try Sailors’. 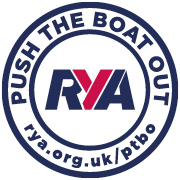 You are more than welcome to come along, help rig, launch, chat to the new people and encourage them.